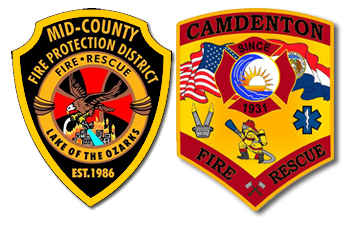 The Fire Prevention Division of the Mid-County Fire Protection District is responsible for code enforcement in our district. These areas include but are not limited to: commercial and residential building inspections, fire safety inspections, dock inspections, fire protection systems, and burn regulations. We currently enforce the 2012 International Residential Code, 2012 International Building Code, the 2012 International Fire Code, and the 2011 National Electrical Code.